Thank you all for your prayers! 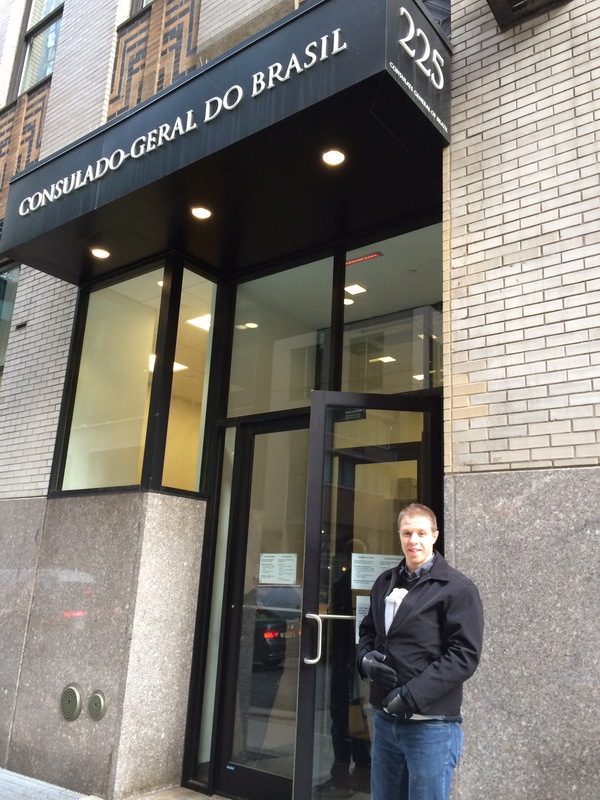 This morning we visited the Brazilian Consulate in NYC. We were not prepared for how big and how busy the consulate was! We waited for about an hour in line! We were unable to find out anything about our previously submitted documents, but we were able to submit new documents for legalization, and we should be receiving them next week. Praise the Lord. This is definite progress. We will spend the next couple of days visiting a few of our ministry partners.